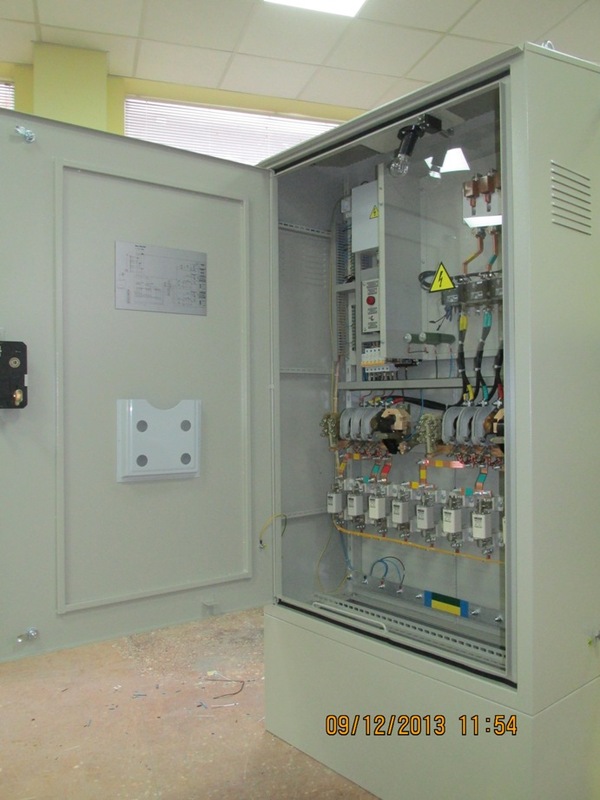 Switchboard plant "Prisma Electric" supplies serial line outdoor lighting control cabinets for process control automation of outdoor lighting. The control cabinets are used in enterprises of urban electric networks, electric networks enterprises of outdoor city lihgting, and industrial enterprises. Outdoor lightingcontrol Cabinets production of "Prisma Electric" made on modern element base, available with different control modes - timer, photoelectric and mixed mode. 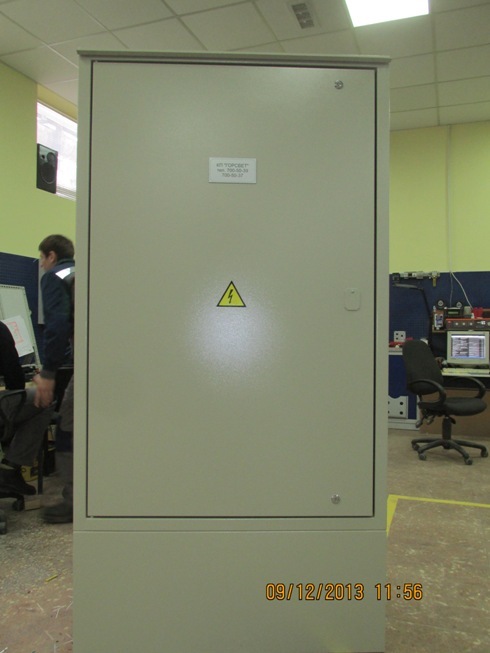 One of the main consumers of outdoor lighting control cabinets production of "Prisma Electric" - CEelectric networks of outdoor lighting "Горсвет ", Kharkov. 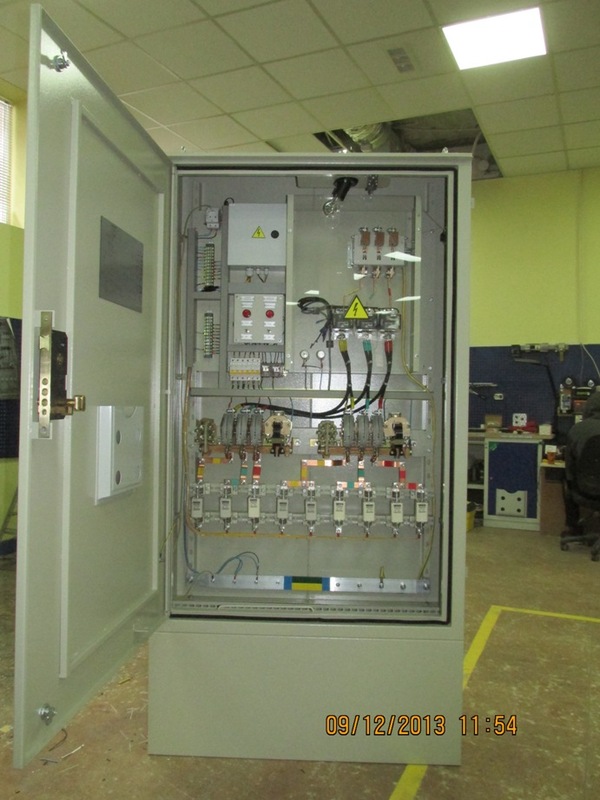 Outdoor lighting control cabinets production of "Prisma Electric" –main consumer CE electric networks of outdoor lighting "Горсвет", Kharkov.